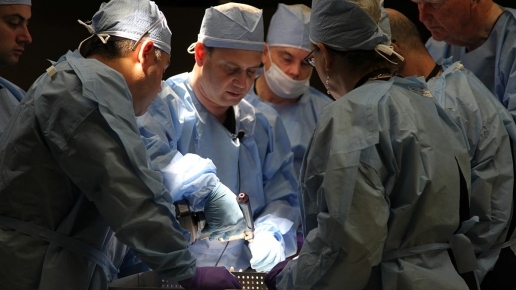 Contemporary surgical techniques and minimally invasive treatment options were the focus of an educational training course for orthopaedic residents held on June 13, 2012 at the Acumed Learning Center and Laboratory in Hillsboro, Oregon. 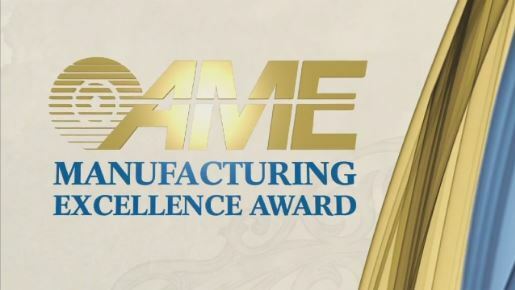 Acumed has been selected to receive the 2011 AME Manufacturing Excellence Award, an honor which recognizes North American manufacturing sites that have demonstrated operational excellence through continuous improvement, best practices, creativity, and innovation. 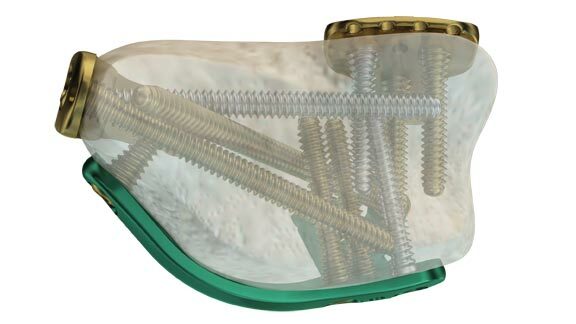 The Distal Radius Fragment Specific Plates are the latest wrist implants released by Acumed and are an addition to the all-embracing Acu-Loc® 2 System launched in February 2011. The modular nature of the plates allows compression of fracture fragments from multiple directions.